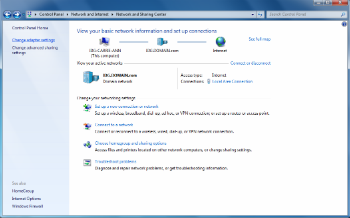 Want to connect your Windows PC or laptop to a Wi-Fi network but you’re having problems? Try checking that wireless connectivity has been enabled on your device. 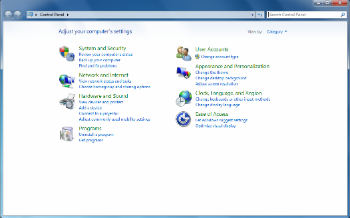 Click the Network and Internet category and then select Networking and Sharing Centre. 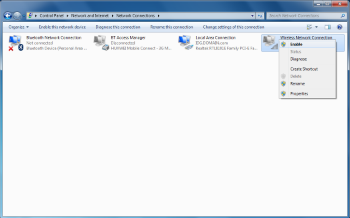 Right-click on the icon for Wireless Connection and click enable. 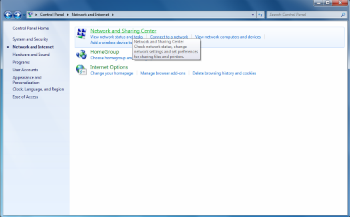 You’ll now be able to connect to a Wi-Fi network from the Network and Sharing centre.